Fans will probably never stop mourning the loss of David Bowie, but in his absence, he’s inspired tremendous expressions of art all around the world. 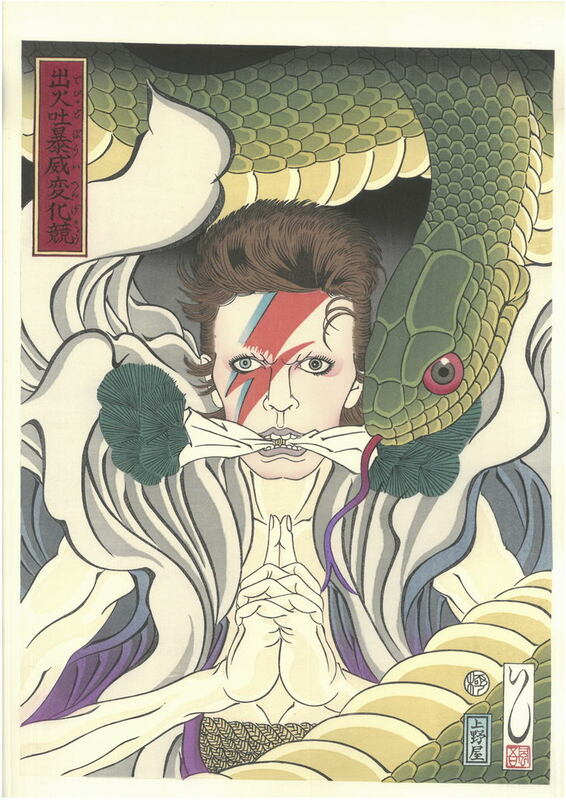 The newest tribute comes from the Ukiyo-e Project, and ukiyo-e artist Masumi Ishikawa. 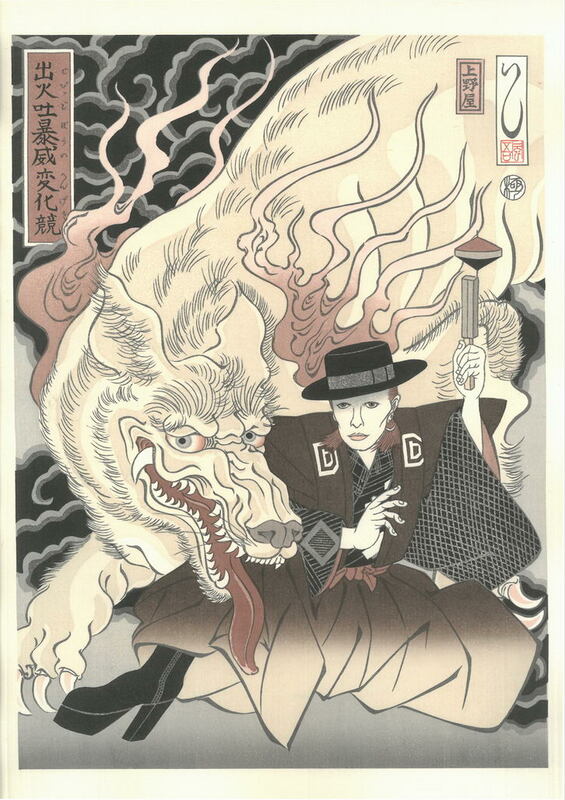 If you are not familiar with Ukiyo-e, it is the traditional Japanese art form of woodblock carving.